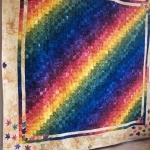 Our Annual Quilt Show typically runs the first weekend in May. Following are some of the quilts that have been displayed. 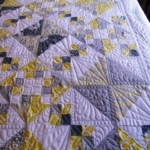 If you are interested in showing your quilt, contact us.